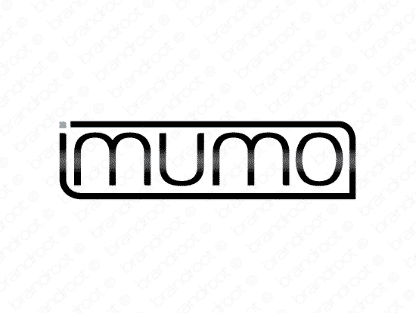 Brand imumo is for sale on Brandroot.com! A rich five-letter name that shares a root with the word "immune," conjuring images of health and powerful biological processes. Its back-to-back "m" sound gives it an instantly catchy pronunciation. You will have full ownership and rights to Imumo.com. One of our professional Brandroot representatives will contact you and walk you through the entire transfer process.